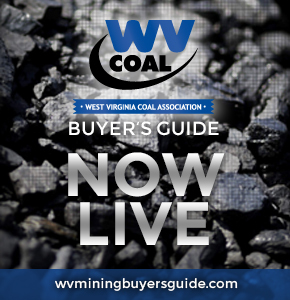 Located in Charleston, W.Va., the West Virginia Coal Association is a trade association representing more than 90 percent of the state's underground and surface coal mine production. Its purpose is to have a unified voice representing the state's coal industry as well as increase emphasis on coal as a reliable energy source to help the nation achieve energy independence. By communicating with one voice, we will work together to create an environment that will establish West Virginia coal as a safer, cleaner and more competitive energy source. In 2006, after years of improved safety and decreasing fatalities, the coal industry has experienced recent industrial accidents that will forever remind the industry that more must be done and that we cannot become complacent. The only acceptable number of mining accidents is zero. WVCA is working with our members, state and federal regulators, miners and other concerned stakeholders to identify technology, practice and training solutions that improve worker safety at all levels.